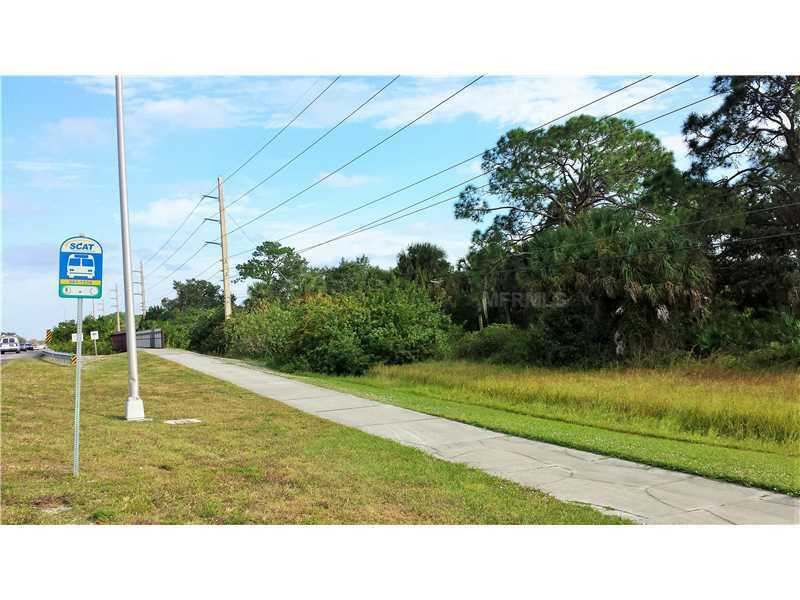 IN THE PATH OF PROGRESS..1+ Acre Waterfront property on Tamiami Trail near new Braves Training Stadium. Huge potential upside with commercial rezone. Property has scrub jay survey. Possible seller finance.